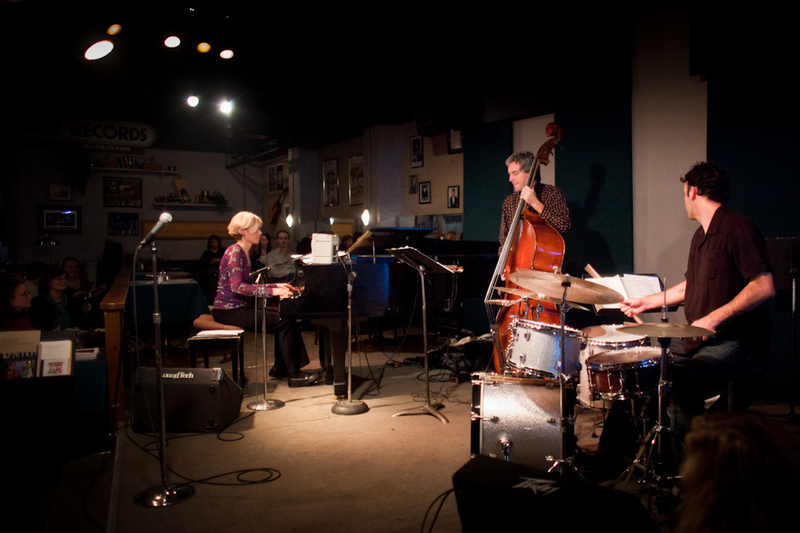 Nelda Swiggett performing with her trio at Tula’s Thursday night. Her latest endeavor is performing in an intimate setting with a piano trio. 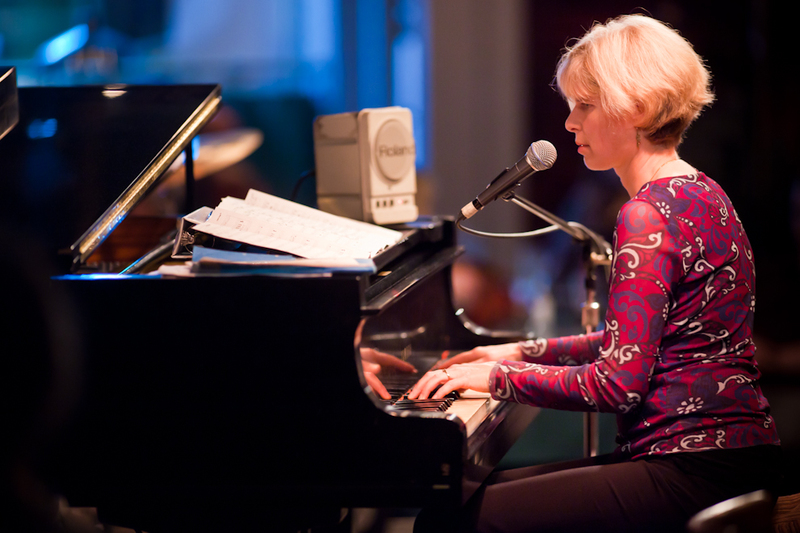 Lately during her performances, Swiggett also uses her voice as an instrument, in addition to singing lyrics. “That’s really new for me and I’m looking to incorporate more singing into my original music,” she said.